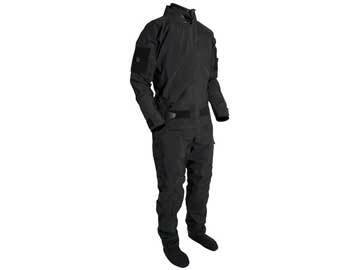 MSD674 TO - Mustang Survival's Sentinel™ Series MSD674 TO Tactical Operations Dry Suit is a waterproof & breathable constant wear dry suit ideal for users engaged in potentially hostile military and law enforcement maritime operations which require immersed hypothermia protection that won't hinder the primary mission objectives. The MSD674 TO was specifically designed with feedback from Naval Special Warfare, select US federal tactical units and state & local police SWAT teams. 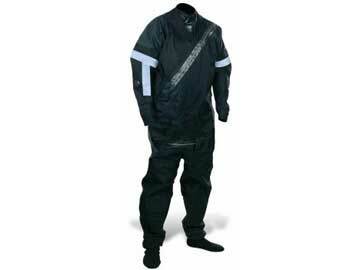 MSD676 - Mustang Survival's Sentinel™ Series MSD676 Special Operations Dry Suit is a waterproof & breathable constant wear dry suit ideal for users engaged in maritime special operations which require splash and/or immersed hypothermia protection that won't hinder the primary mission objectives. The MSD676 was specifically designed with feedback from Naval Special Warfare, select US federal tactical units and state & local police SWAT teams. 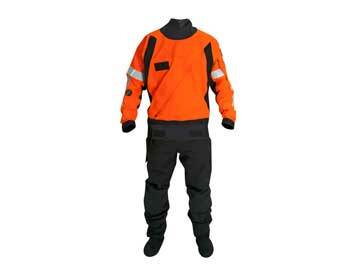 MSD660 - Sentinel Series™ MSD660 is a specialized dry suit designed for US Navy Aviation Rescue Swimmers. 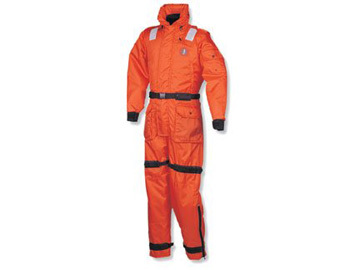 The suit is designed to aid in hypothermia protection during surface operations in or on the water when worn with insulating undergarments. Customized fit can be achieved through adjustment of the internal suspenders. 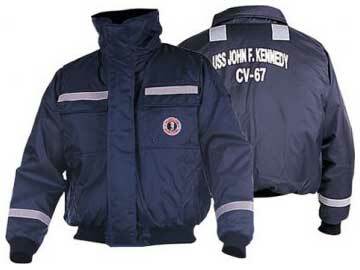 MJ6214 NV - US Navy Flotation bomber jacket is designed to deliver comfort, warmth and durability in whatever marine activity you do, the MJ6214 NV US Navy Bomber Jacket's closed cell foam insulation will provide flotation and in water insulation to delay the onset of hypothermia in the event of accidental water immersion. 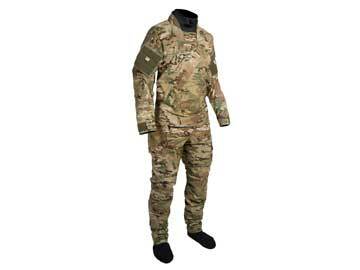 MS2175 NV - This deluxe Anti-Exposure Coverall and Flotation Work Suit is insulated with Mustang AirSoft™ foam for a light and comfortable fit. Comfort Cuff™ technology creates a relaxed and comfortable fit around the wrists, and is matched by the overall relaxed and comfortable fit of the suit design.